In Viber and incoming and outgoing calls are saved to history log, so that you may have a look, whom you’ve been calling to recently, and who have called you. 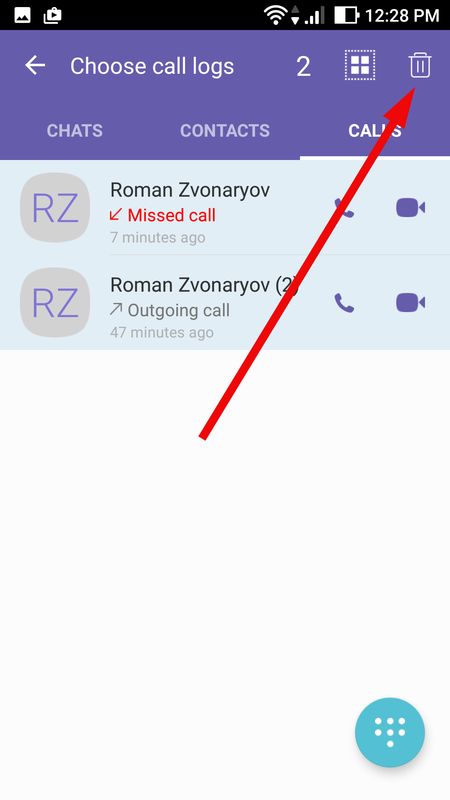 Visually this log is very similar to standard log of SMS-messages and calls in the OS shell, so you won’t get lost in the hierarchical menus. 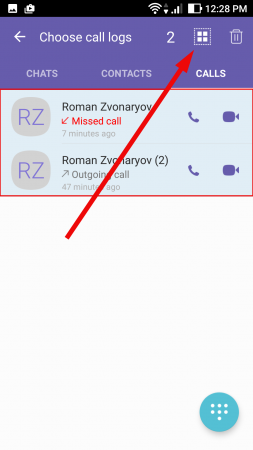 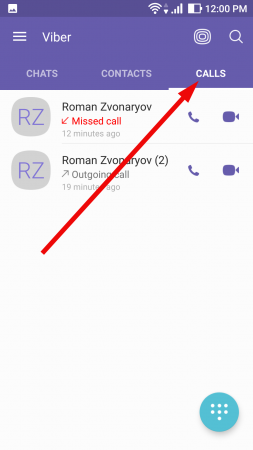 In this article I will tell how to delete Viber call history from the device based on Android OS. As I told before, all calls are saved to distinct list. 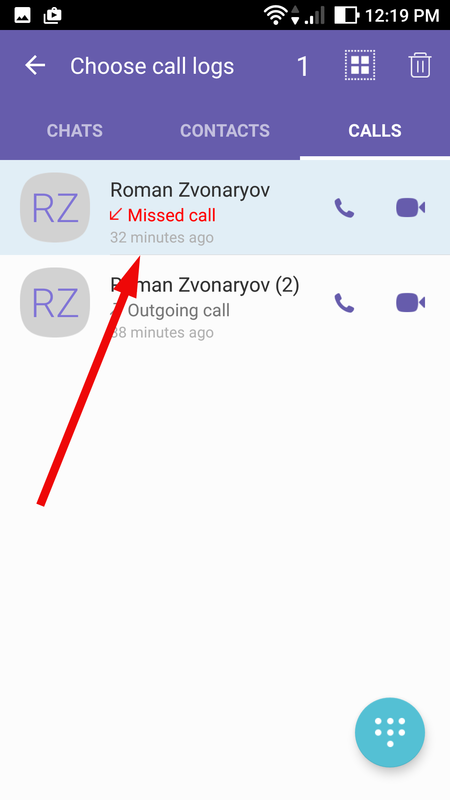 To have an access to it, tap Calls tab in the Viber main form. Right here all information about the calls is stored. 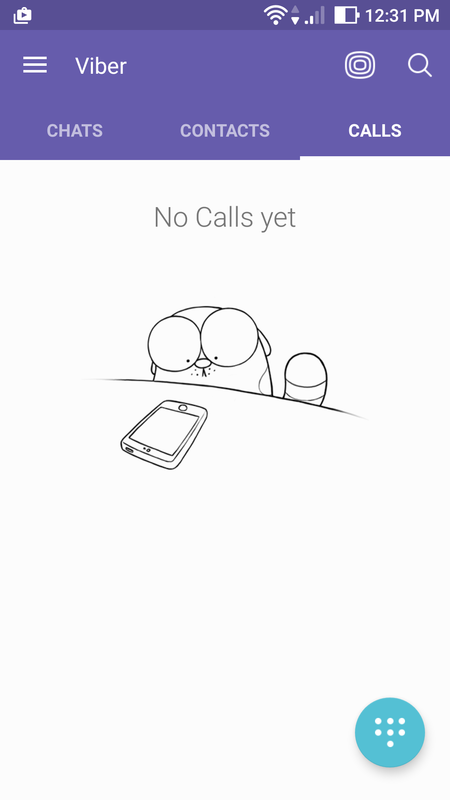 now tap the bin icon and all call records will be deleted from the list. 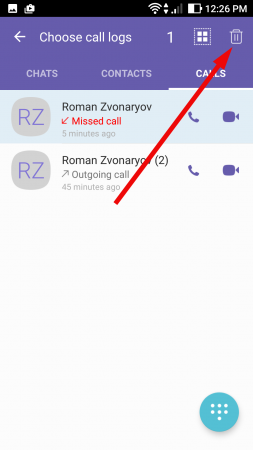 As you can see, the procedure, how to delete Viber call history is quite intuitive and easy. 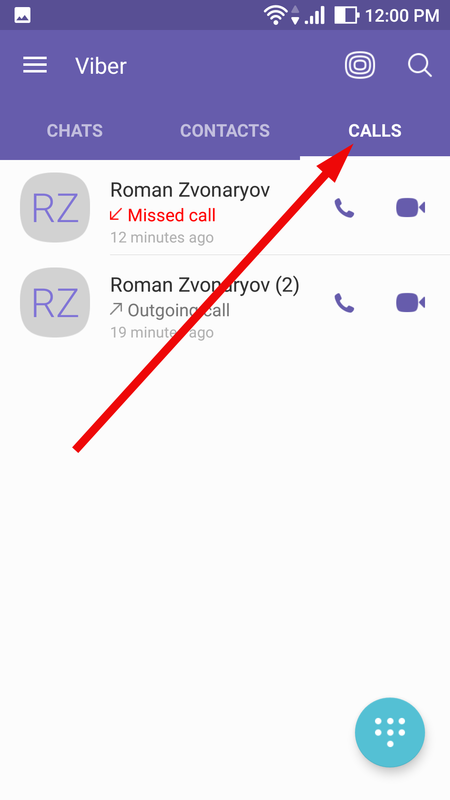 Use the practice of periodical cleaning of the calls list in order to keep you Viber clean and fresh – you won’t hardly need info about your old calls anyway.